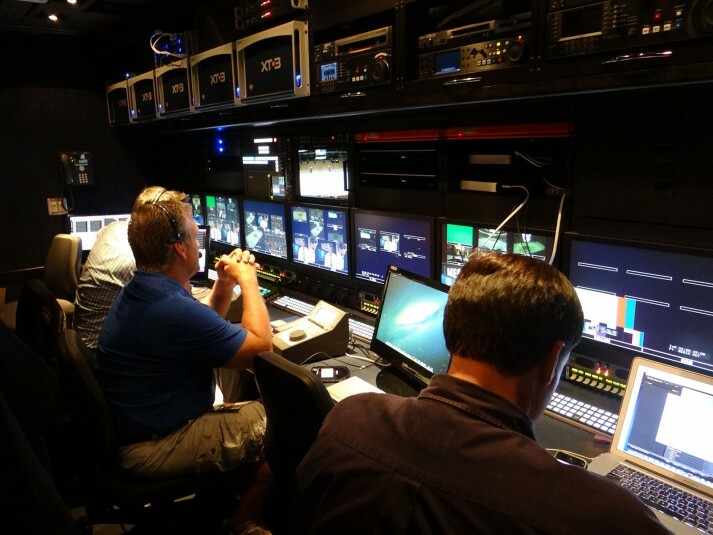 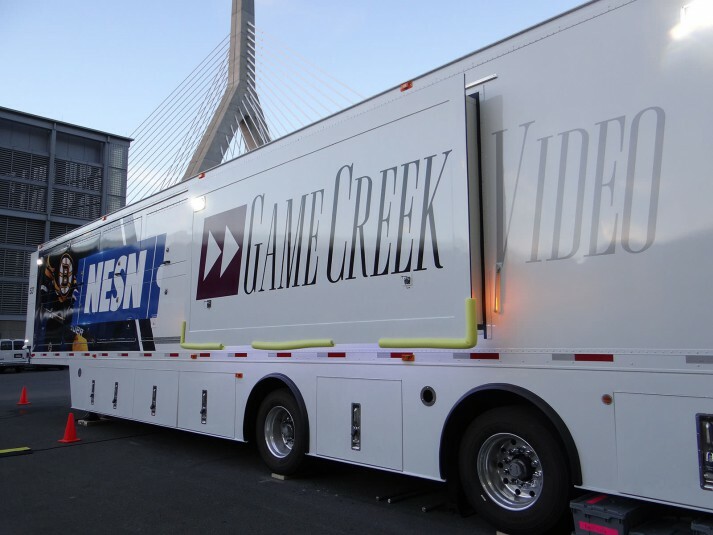 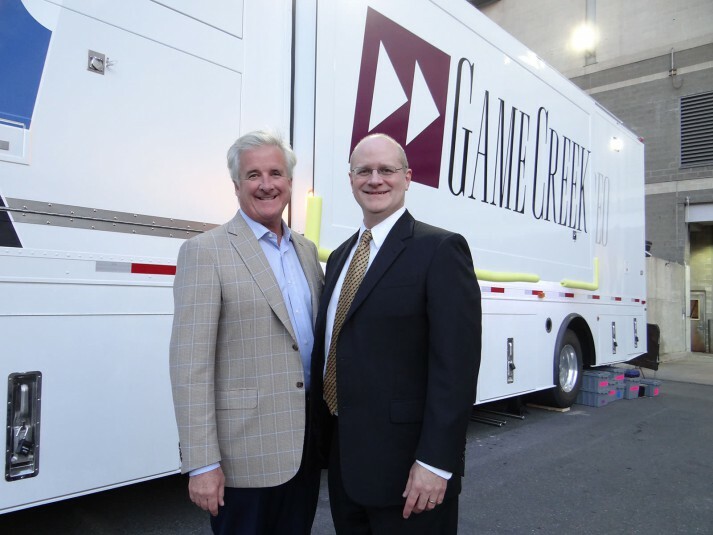 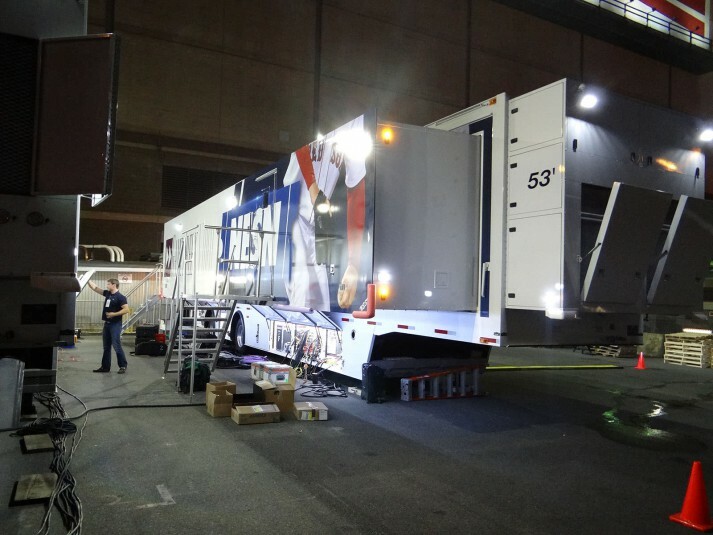 Earlier this month, Game Creek Video unveiled its newest mobile production unit, a truck that it had designed in collaboration with regional sports network powerhouse NESN. 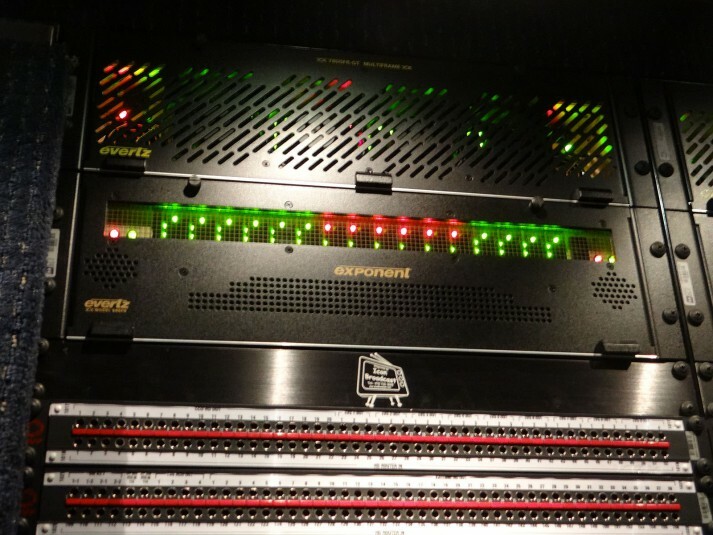 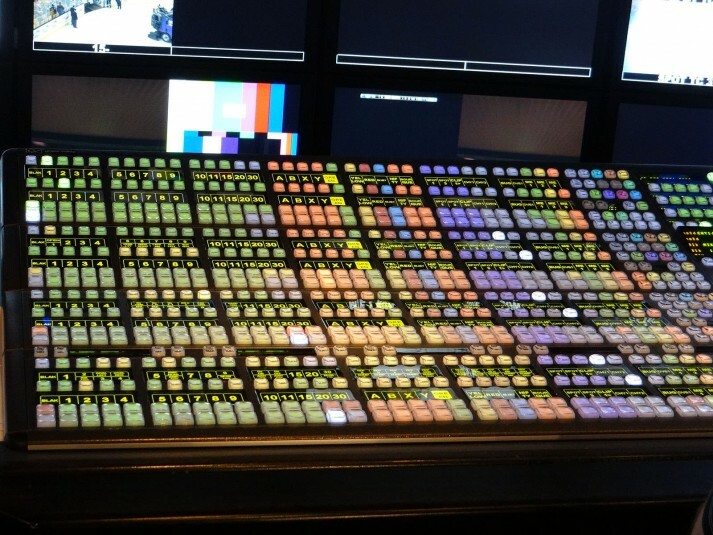 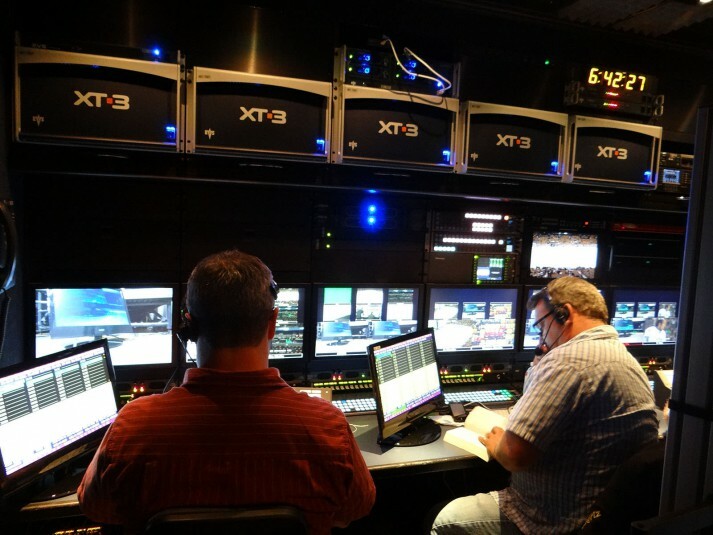 The state-of-the-art double expando takes RSN production to a new technological level with the latest gear from Grass Valley, Sony, Evertz, Chyron, SportsMEDIA Technology, EVS, and more. 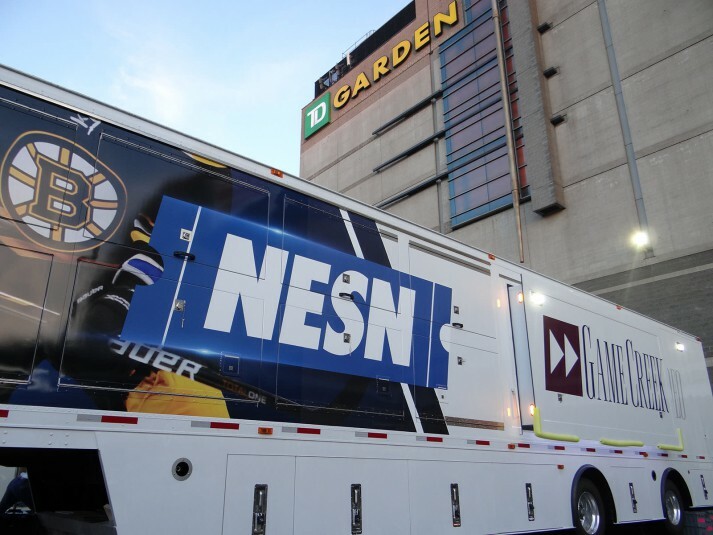 SVG was on-site in Boston for an exclusive tour of the industry’s newest mobile unit just before its big debut with the first official broadcast of Boston Bruins hockey on NESN. 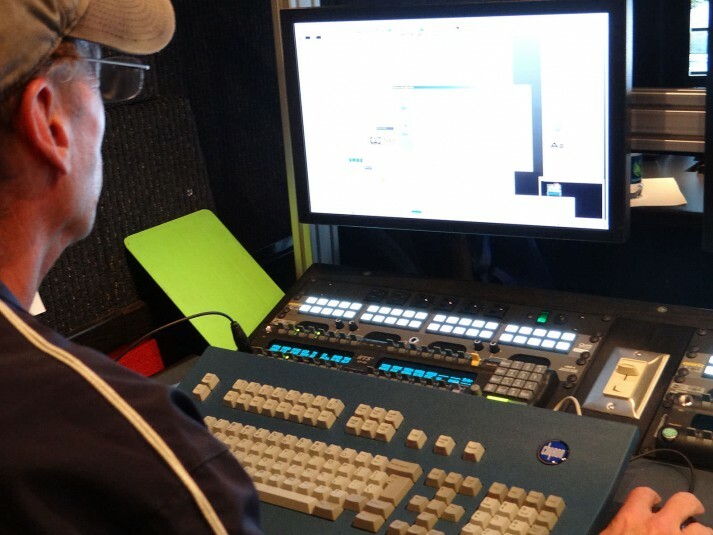 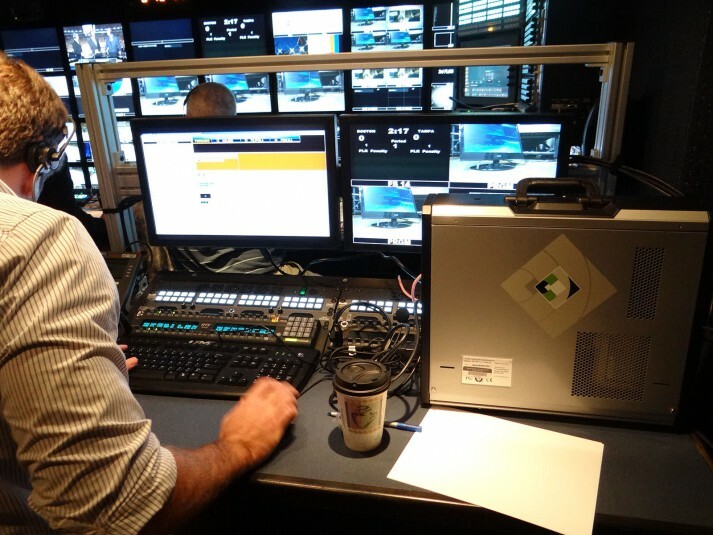 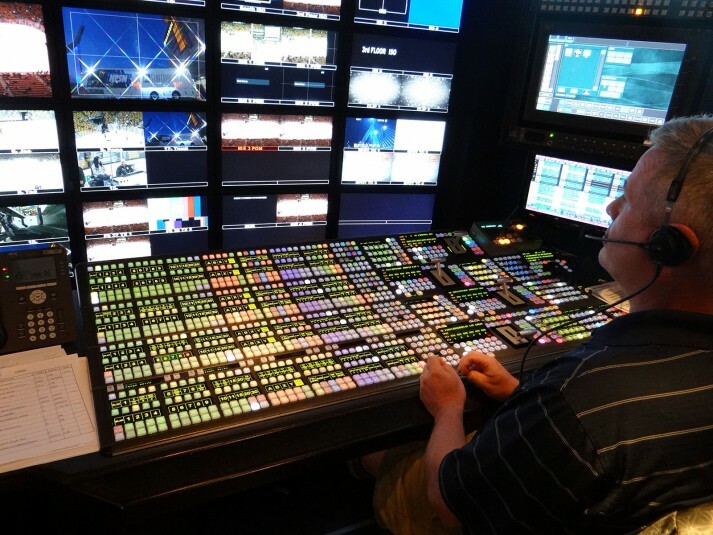 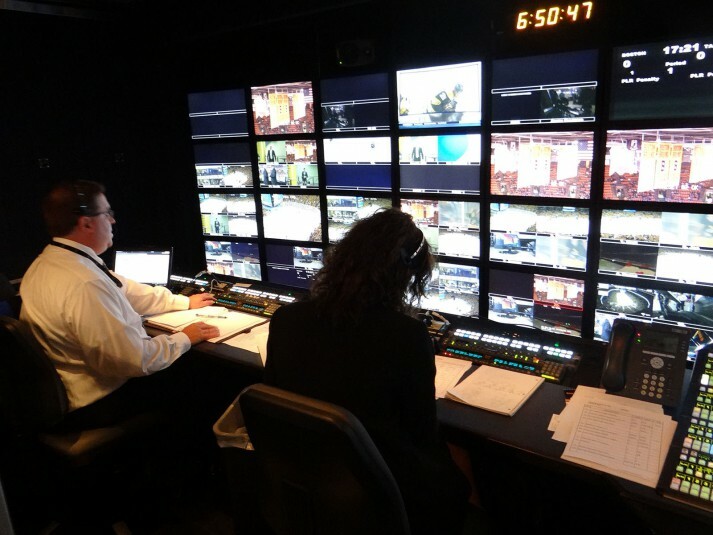 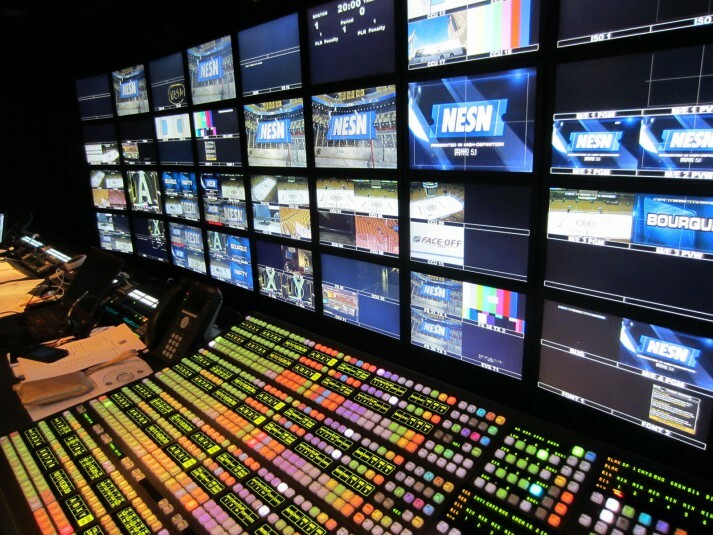 Click thorough the photo gallery for an inside look at the tools, toys, and workflows, that help take NESN broadcasts to the national level.